THE NORWOOD SCALE ILLUSTRATES THE PROGRESSION FROM NORMAL HAIR, THROUGH THE THINNING PROCESS, TO BALDING IN MEN. The Norwood Scale (sometimes called the Norwood-Hamilton Classification, or Scale) is a graphic representation of the progression and patterns that male pattern baldness takes over time. The companion Ludwig Scale and Savin Scale, the latter of which also measures overall thinning, represent the typical hair loss paths that are experienced by women who have progressive female pattern baldness. 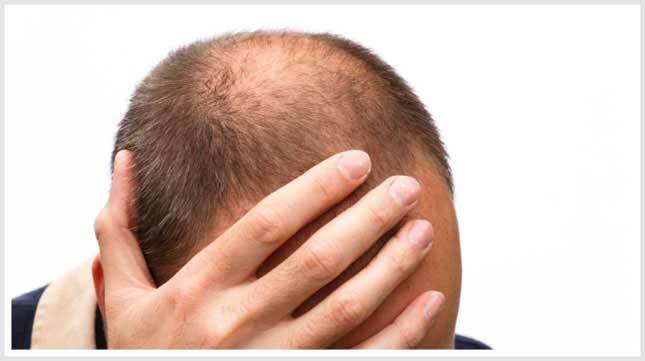 All are ways to predict and discuss degrees of hair loss due to androgenic (also called androgenetic) alopecia. Hairstylists and hair transplant surgeons use both the Norwood and Ludwig scales to educate their clients and patients, respectively, on the likely progression their hair loss would follow over time. The scales are not useful for discussing nonprogressive hair loss (e.g., from chemotherapy or temporary hormonal disruptions, such as the hair loss experienced by women who are pregnant or postpartum). “It’s a common language when talking to a patient,” explains hair transplant surgeon Dr. Robert Leonard, whose Leonard Hair Transplant Associates works out of Boston and Hyannis (Cape Cod) and in New Hampshire and Rhode Island. “I show patients where their hair loss will go if they delay any form of treatment. As with other cosmetic surgeons who perform hair restoration transplant surgery, Leonard encourages patients to use multiple therapies to halt hair loss. 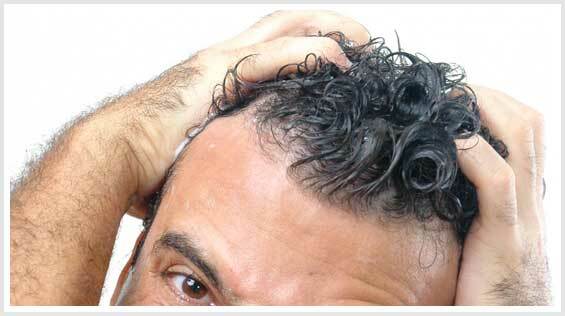 These can include using surgery and a medication, such as minoxidil or finasteride, in combination. Another hair transplant surgeon, Dr. Craig Ziering, whose Ziering Medical Worldwide offices are located in southern California (Beverly Hills and Newport Beach) as well as Chicago, Las Vegas and Salt Lake City, half agrees with Leonard. “It helps educate patients,” he says, “but a lot of people fall outside of it,” simply because of genetic differences. The Norwood Scale — applicable only to Caucasians? Based on most depictions of the Norwood Scale, it might appear to be racially limited, applicable only to white males. It was, after all, initially developed by Dr. James Hamilton in the 1950s. Dr. O’Tar Norwood updated it in the 1970s. The features of the various drawings, profiles and the tops of heads typically appear to be Caucasian. “It does not apply only to Caucasians,” says Dr. Jonathan Ballon, a physician and neurosurgeon who has performed more than 2,500 hair transplant procedures. Ballon works with Hair Club in its Atlanta, Charlotte (North Carolina), Chesapeake (Virginia), Columbia (South Carolina), Knoxville (Tennessee), Raleigh (North Carolina) and Tysons Corner (Virginia) locations. 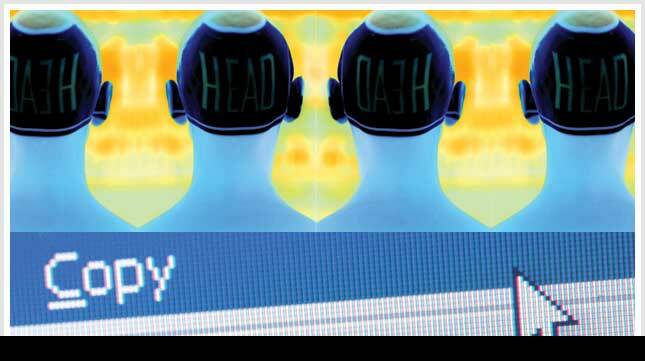 “The Norwood Scale is an imperfect attempt to categorize male pattern baldness into neat little boxes. Sometimes it is helpful, but often it is not.” Hair Club and other transplant surgical centers feature “before” and “after” photos of people of various races — and genders. Hair loss differences between ethnic groups, “are more often seen in women,” says Dr. Leonard. “Their loss is more generalized, not the M-shaped recession more typically found in men.